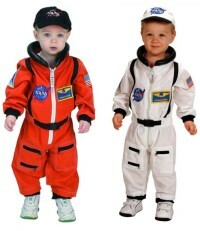 Perfect for your little tike to emulate their heros. Whether it be big brother or sister or a parent. 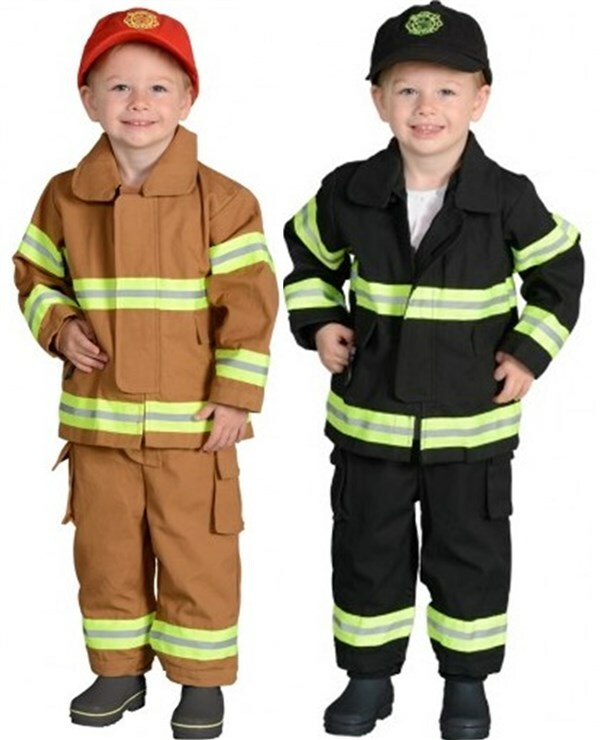 Our high quality get real toddler costumes in siz 18 M are perfect for Halloween Costume or year round dress up play.